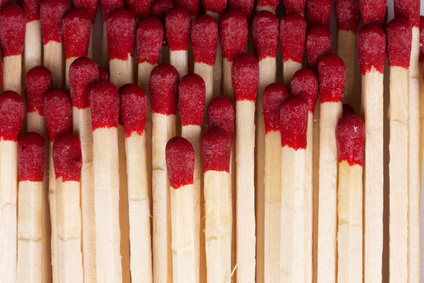 Have you heard of Laurent Roumier? 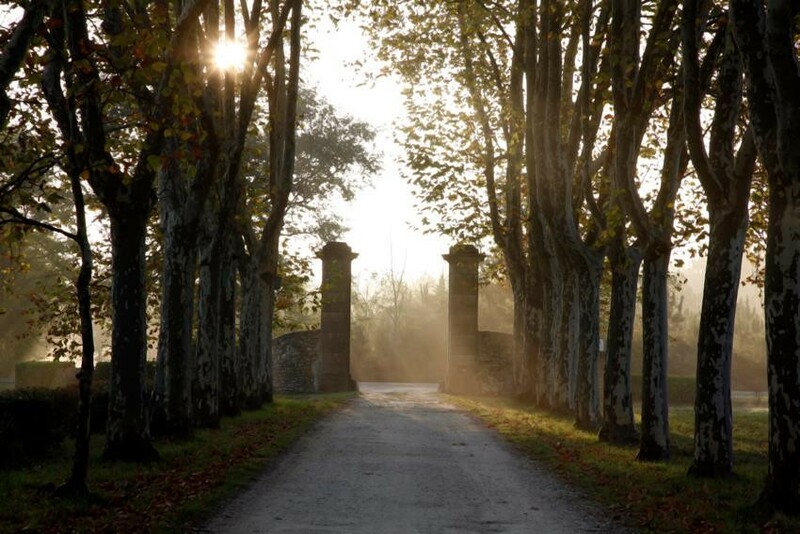 If you’re a lover of Burgundy wines, the family name will most probably evoke one of the region’s mythical signatures. Know that Laurent Roumier is none other than the very discrete but talented grandson of Georges Roumier. He too produces elegant, fresh and wonderfully balanced wines in the Côte de Nuits. The domain Laurent Roumier has its origins in the famous domain Georges Roumier, founded in 1924. Laurent Roumier is actually the cousin of Christophe Roumier, who currently manages domain George Roumier (Christophe and Laurent’s grandfather). Having worked with his brother for several years, in 1991 he created his own domain, with 4 hectares of vines which he rented from the Roumier family. He gradually expanded the domain, and now has a dozen hectares of vines. 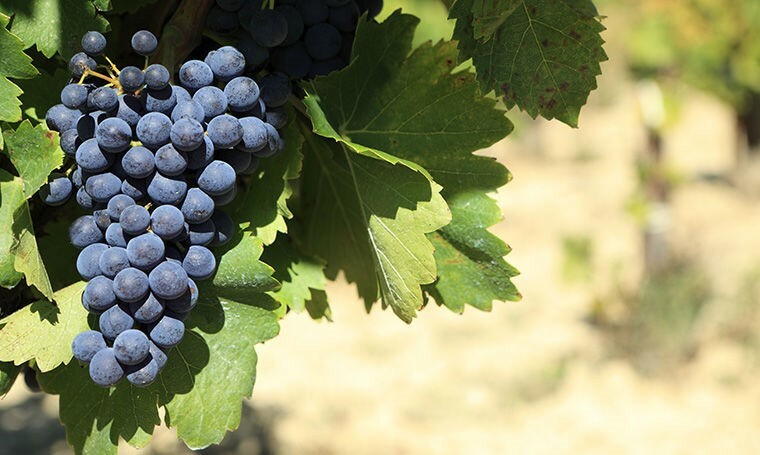 The vines are on average 35 years old, and they are farmed traditionally and responsibly, “the same way his father, Alain, did”: naturally, with neither fertilizer nor herbicide. Green harvests are carried out in the summer when necessary. All of the vines are harvested by hand. In the cellar, the work is carried out with the same level of precision. The grapes are entirely destemmed the vinified in concrete vats. Alcoholic fermentation lasts around 15 days, with pumping over and punching down every day, and the temperature is checked every day. When it comes to pressing, the team decants the wines for 12 hours in vats and then barrels (50% of which are new for the grands crus and the premiers crus, 30% for the villages and 10% for the Bourgogne Hautes-côtes-de-nuits). The élevage lasts 15 to 18 months, with the barrels being topped up once a week and racked two or three times during the entire period of élevage. Laurent Roumier seems to be a master in the art of discretion. 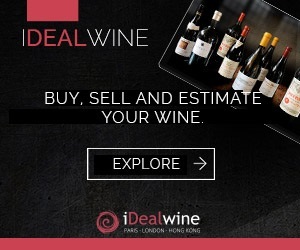 Yet his wines deserve the attention of wine enthusiasts, whether that be his wines to be drunk young (La Poirelotte, for instance), or his wines for cellaring. They are characterized by their fruitiness, their elegance and their good potential for aging, despite remaining accessible in their youth. Hautes-Côtes-de-Nuits La Poirelotte is a very delicate fruity wine (with citrus fruits). Succulent on the palate, it has a refreshing acidity. It has the right length. The red Hautes-Côtes-De-Nuits La Poirelotte exudes aromas of red fruits. Succulent on the palate, it has a refreshing acidity. This Chambolle-Musingny is the epitome of elegance. 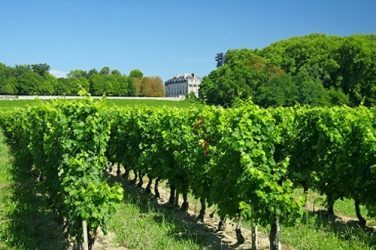 Its village appellation produces beautiful, silky wines with great finesse and a density which is not far off a premier cru. A wine that comes from the five parcels situated around the village (1.5 ha, average age 35 years). One of these parcels, which is over 50 years old, is brilliantly exposed on stony plots next to the famous Musigny grand cru. The Clos de Vougeot cultivated by Laurent Roumier is admirably placed in the famous grand cru terroir. More structured and tannic than Chambolle, Clos Vougeot owes its strength to its deeper and richer soils. Laurent Roumier’s vines from this cuvée are situated on the upper part of the Clos, on just over half a hectare. A longer ageing of 18 months in new barrels for half, improves the character of this well-balanced wine. The only downside of this Bonnes-Mares Grand Cru is the low quantities produced (about 600 bottles). From stonier soil than at Chambolle, it has a remarkable mouth-feel. Bonnes-Mares is one of the most renowned wines of Burgundy. Here, Pinot Noir reaches its peak! 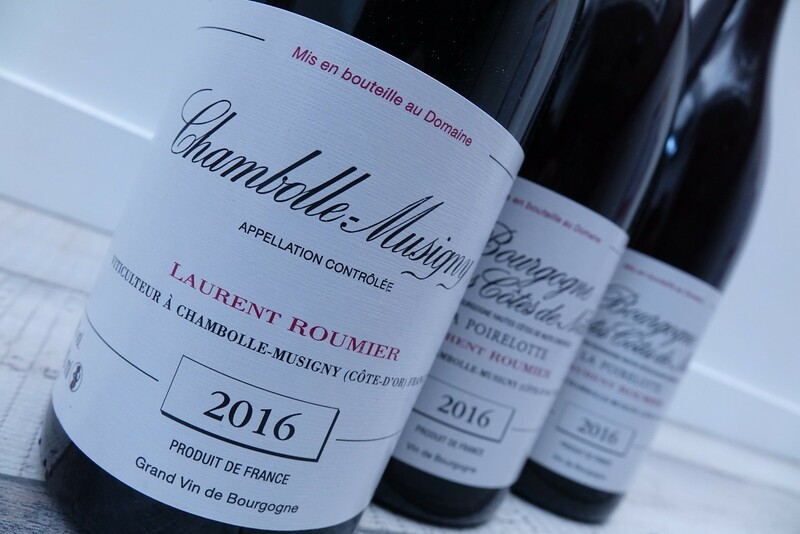 From a 70-year old parcel of 0.14 hectares, situated in the middle of the climat, this wine is similar to Chambolle-Musigny, but with more concentration, more magnitude and length in the mouth, with a highly complex palette of aromas. Magnificent!